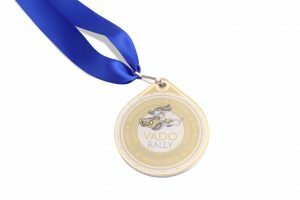 With bespoke medals, you can expect the same high-quality materials and world-class designs we provide for our bespoke awards and plaques. 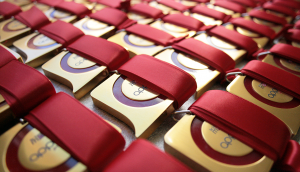 A medal recognises achievement across the board and is a rewarding keepsake for any event. We use UV-printing technology for colour-matched printing, which then dries instantly. 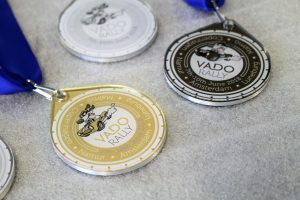 We can use our printing facilities to differentiate between first, second and third place, as well as incorporate event branding. 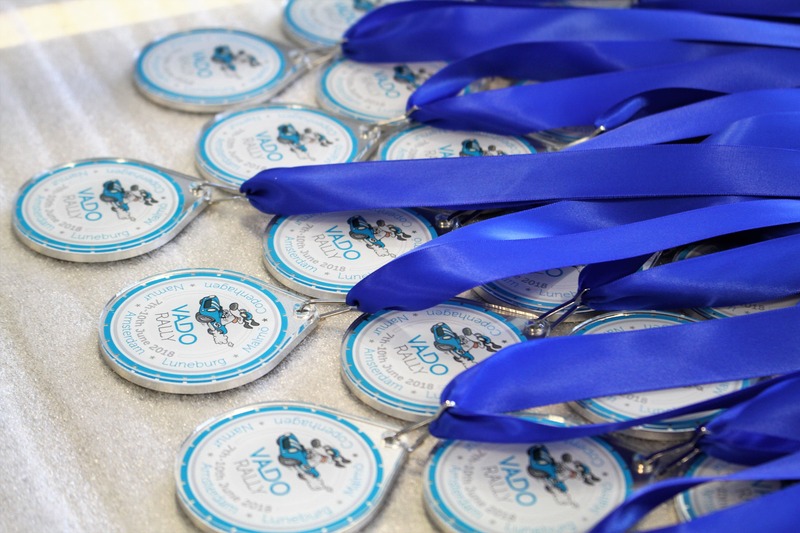 Medals are a particularly good way to celebrate everyone that participates in an event. Whether it be a fun-run, a company do, or a charity contest, a bespoke medal can be made to celebrate your brand or cause. 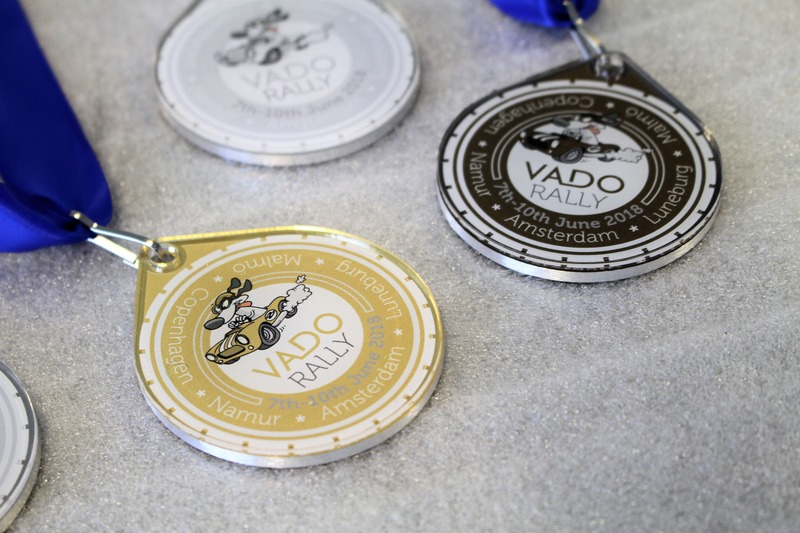 Find out more about the unique medals Gaudio can design and manufacture for you. Call us on 01242 232 383. Alternatively, email sales@gaudio.co.uk, or fill in the ‘contact‘ form on our website. One of our Project Managers will be in touch to discuss your requirements.